A powerful, structured, elegant, yet nearly monumental wine, and phenomenally delicious. 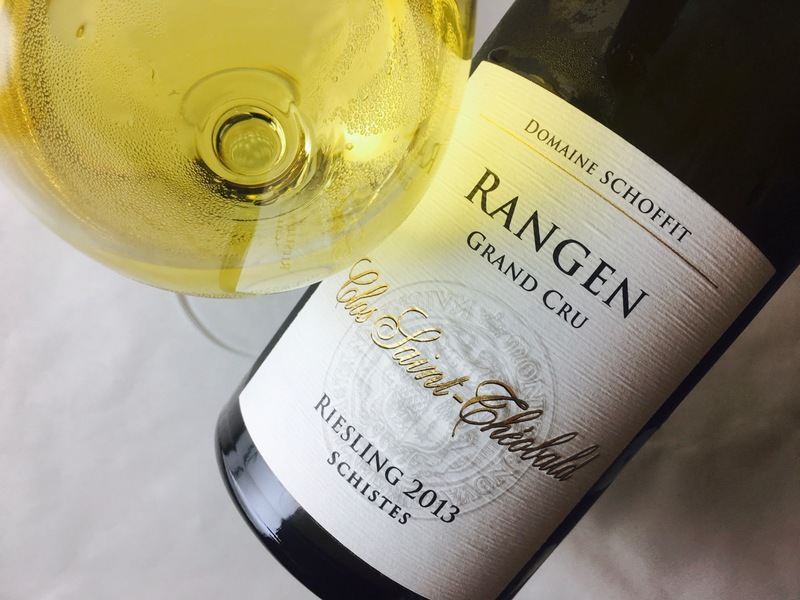 The fruit was grown on the 55-degree slope of the grand cru Rangen de Thann Vineyard. The 6.5 HA section sits atop volcanic schist soils, and the conspiracy of old vines plus difficult terrain renders the wine an improbable elixir. It is a deep yellow color with that classical Riesling fragrance of the tropics (guava, pineapple) muddled with wax, wet street, and clay. Its structure is elegant and reticulated, a fretwork of acid and white and yellow fruits, but beneath lies a chiseled muscularity. 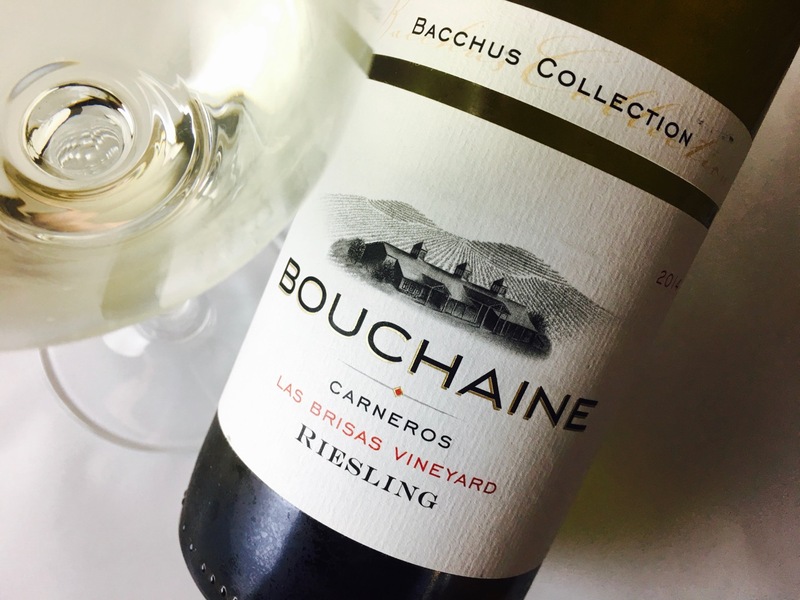 It’s too young by at least three years, maybe even five, and with an hour of air and warmth it reveals its deeper layers of fruits and peels, wet rocks, herbs, fleshy mango, salt. The finish is slatey, quite serious. Enjoy it slowly all by itself, or pair it with modest foods: fresh cheese, blanched vegetables, crusty bread, fish. That sounds delicious, but mango, guava and pineapple does not say “Alsace” to me. It rather says ripe Pfalz Scheurebe.